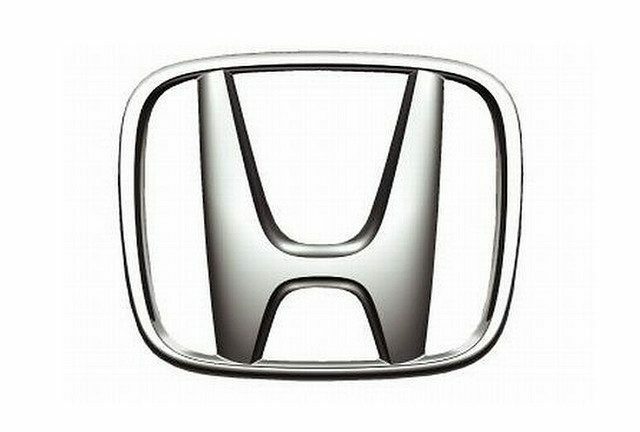 Honda has recently announced that some 2013 car models will feature Apple’s Eyes Free, a new system that syncs with iDevices featuring Siri and running iOS 6 and allows drivers to interact and perform tasks without requiring them to take their hands off the steering wheel. Apple first announced the technology at WWDC in June last year. An iDevice can be connected to the dashboard of the vehicle and Siri will be used to access different features on the device. To prevent the distraction of the driver, the device is going to stay blank when the car is running. A press release from the company said that 2013 Honda Accord and Acura RDX and ILX models will feature the new technology as a dealer installed option. Siri and Eyes Free will offer next-generation connectivity, meeting the ever changing needs of Honda’s customers. The car manufacturer has re-invented the in-car software to include the new feature in its Bluetooth HandsFreeLink through speakers and microphones. Other car manufacturers partnering with Apple will also introduce the feature sooner or later. General Motors already announced last year that Eyes Free will be integrated in Chevrolet Spark and Sonic LTZ and RS models, while Hyundai announced plans of bringing the feature to unannounced car models at CES 2013. Will you be willing to spend more for a car to get your hands on Eyes Free? Feel free to share your thoughts below!